fotografía alonsorobisco.es: Fotografía. #travelphotography.Playing with photographs. 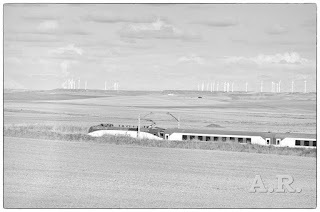 Tren en el paisaje de Castilla.. 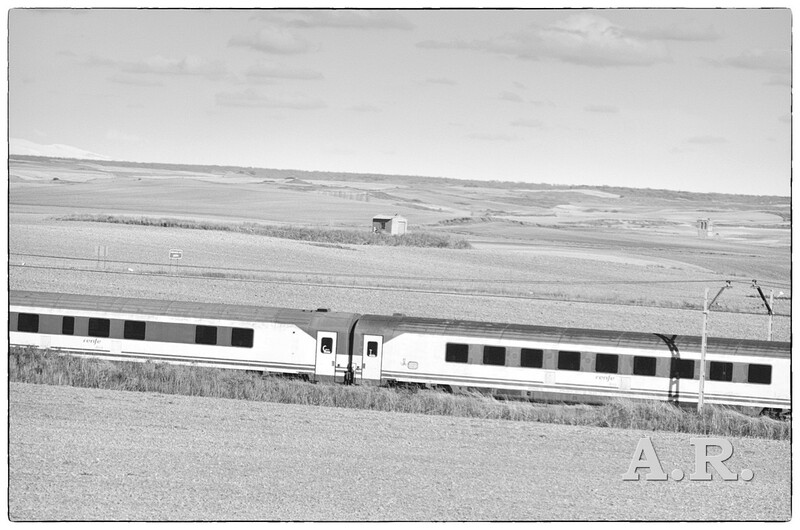 The train, Castilla' landscape. . #Spain. Fotografía. #travelphotography.Playing with photographs. 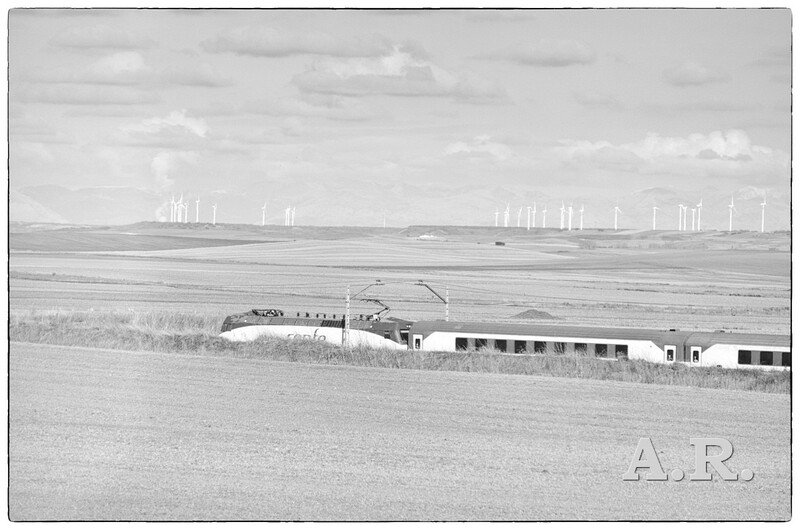 Tren en el paisaje de Castilla.. 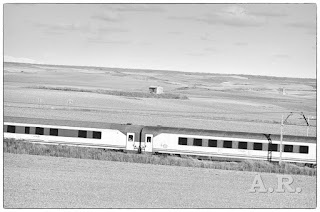 The train, Castilla' landscape. . #Spain.